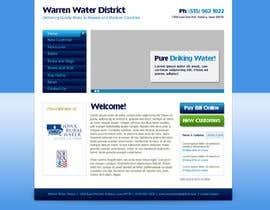 We are looking for a website design for a rural drinking water company. 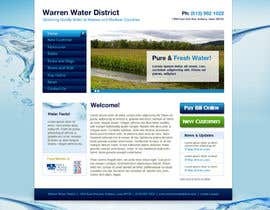 The site will be implemented in WordPress. 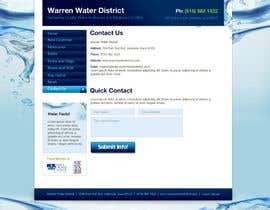 We need a homepage, a subpage, and a contact us page design. The company provides drinking water hookup to homes in a rural farm area in the US. 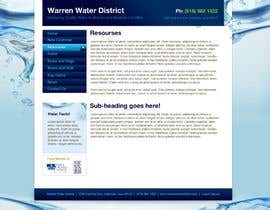 Good visual elements might be rolling farm land combined with drinking water and other water related imagery. 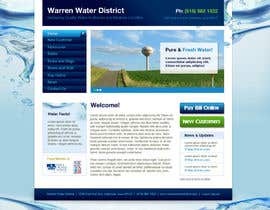 I've attached a screenshot of another rural water company's website that will have similar pages. I've also attached a potential home page layout. We will need the design as a layered PSD. @NolaDev I'm completing a design concept and will submit pretty soon, for your review. Thank you! Sounds good. I'm looking forward to seeing it.